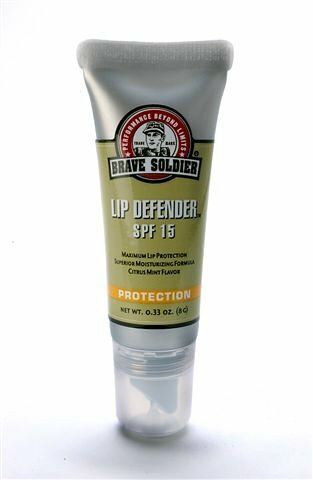 Intense protection for the vulnerable lip area. 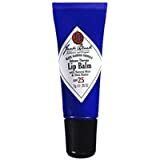 This lip moisturizer has added benefits. 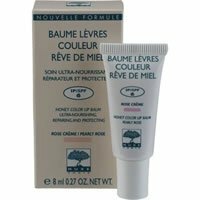 As well as moisturizing, those whose lips chap and develop cold sores easily, have treatment and protection in one. 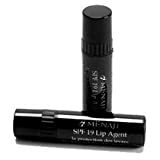 Natural healing agents promote healthy lip skin. 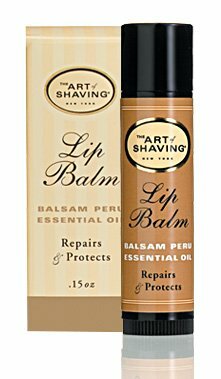 This is my #1 choice for keeping dry lips soft & smooth. I use this lip balm regularly, and I have no problems whatsoever with dryness or peeling skin (gross!) on my lips. Plus, the balm smells nice- kind of a vanilla scent. Long lasting, and goes on smoothly. 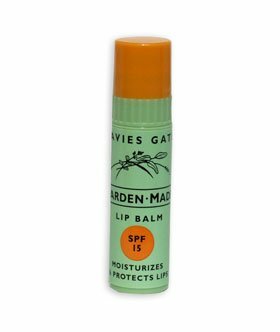 Come to think of it, this lip balm has never had a "waxy" feel or been too rigid to put on. It stays soft, but doesn't melt in the case either. This mega hydrating treatment helps lips realize their fullest potential while healing and protecting the driest chapped lips. 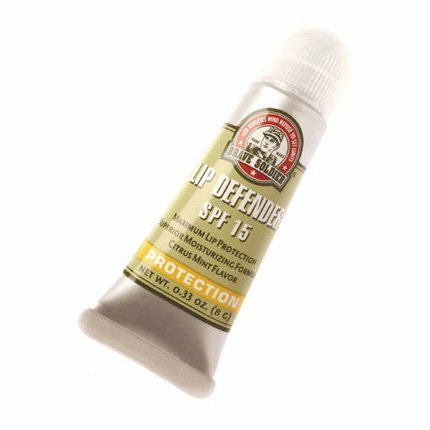 Exclusive nanotechnology delivers sheer Broad Spectrum spf 15 protection. Lip contours are fully defined and vertical lip lines appear diminished without irritating them, while hyper moisturizers keep lips moist all day. Powerful antioxidants help protect lips from free radical damage and rejuvenate lips by stimulating fibroblast activity. KC Blush: - A universally flattering color every skin tone can wear, beautifully. 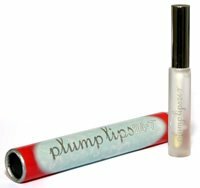 Clear: - Poutlandish Clear is happy to hide over or under lipstick, or be worn by itself. Pink Plazative: - It´s time to think positive! This color matches the Breast Cancer Pink Ribbon and reflects our dedication to this cause. In support of Breast Cancer research, from now until December 31, 2004, DERMAdoctor will donate $1 to the Susan G. Komen Breast Cancer Foundation for every Pink Plazative sold. This protective lip balm includes a sheer veil of neutral enhancing color. While it adds pigment, it looks natural for those days you don´t want to wear any other makeup. It may also be used to boost the color of or add moisture to a lip liner. Contains ceramides to aid in moisturization. Protect every inch. 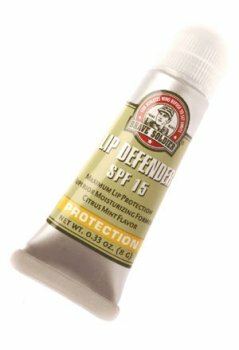 SPF 15 lip balm moisturizes and helps shield lips from damaging rays. .15 oz. net wt.